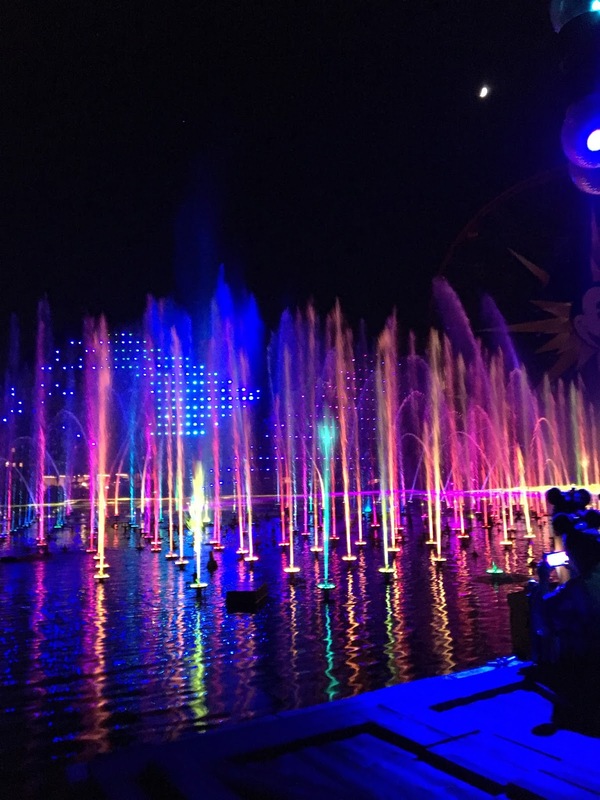 World of Color is an insanely popular show at California Adventure. You cannot just happen upon the show and get a good spot. We will discuss all the best viewing locations around the lagoon. 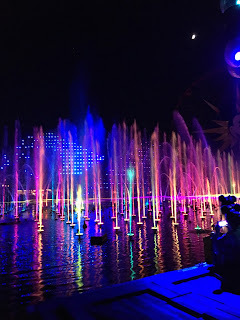 This area is dead center and allows the best possible viewing of World of Color. It comes at a price though. This is a side view but if you're a fan of the show it can be fun to see it from a different angle than you are used to. This Pixar Pier restaurant even expanded the area you can see the show from. This is the easiest way to view the show from the center. Simply grab a Fastpass the morning of and return at the time it tells you to. This is up front to the side. This does not count as a Fastpass and keep you from getting other passes.